Radiant finish stick highlighter. The formula is enriched with jojoba oil and a high pearl content. 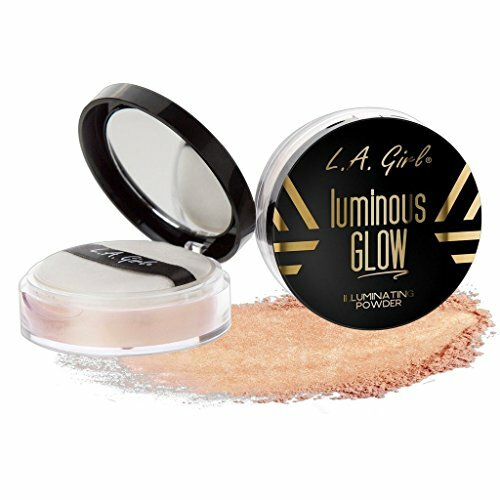 The soft and creamy texture melts flawlessly into the skin. 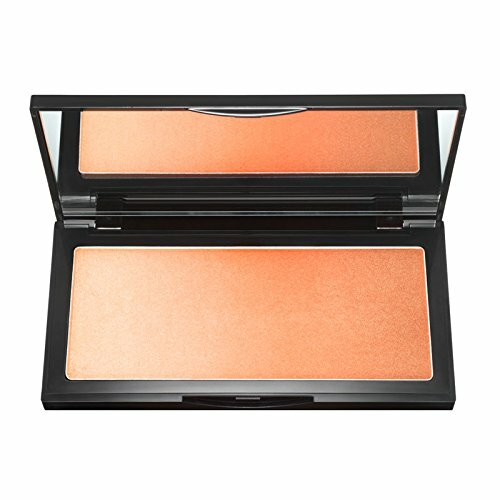 During application, it ensures great coverage and excellent blendability. Pleasant to the touch, application is easy and precise. The highlighter allows you to create targeted points of light. The skin appears radiant. The contemporary packaging is enhanced by a black shiny finish with the KK logo embossed on the top. The handy stick format makes it possible to define and shape facial features simply, yet professionally and precisely. WHAT IS STROBING? Strobing is a make-up technique that focuses on the use of highlighter to accentuate various areas of the face. Dermatologically and ophthalmologically tested. Paraben free. Non-comedogenic. Cruelty-free. 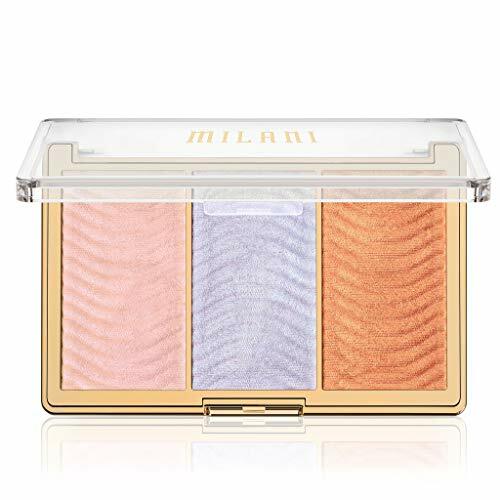 Authentic Kiko Milano product. Made in Italy. 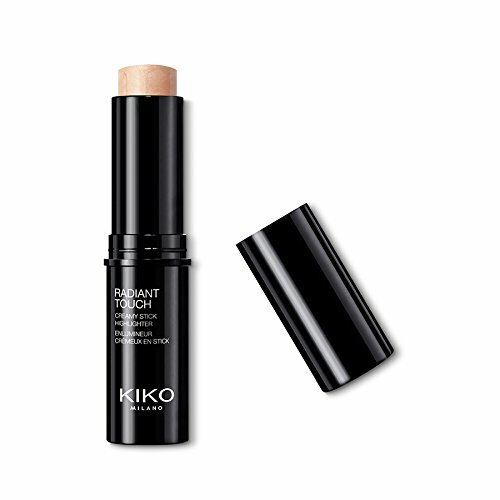 Stick highlighter: creamy texture and radiant finish. Enriched with jojoba oil and a high pearl content. Great coverage and excellent blendability. Pleasant to the touch, application is easy and precise.